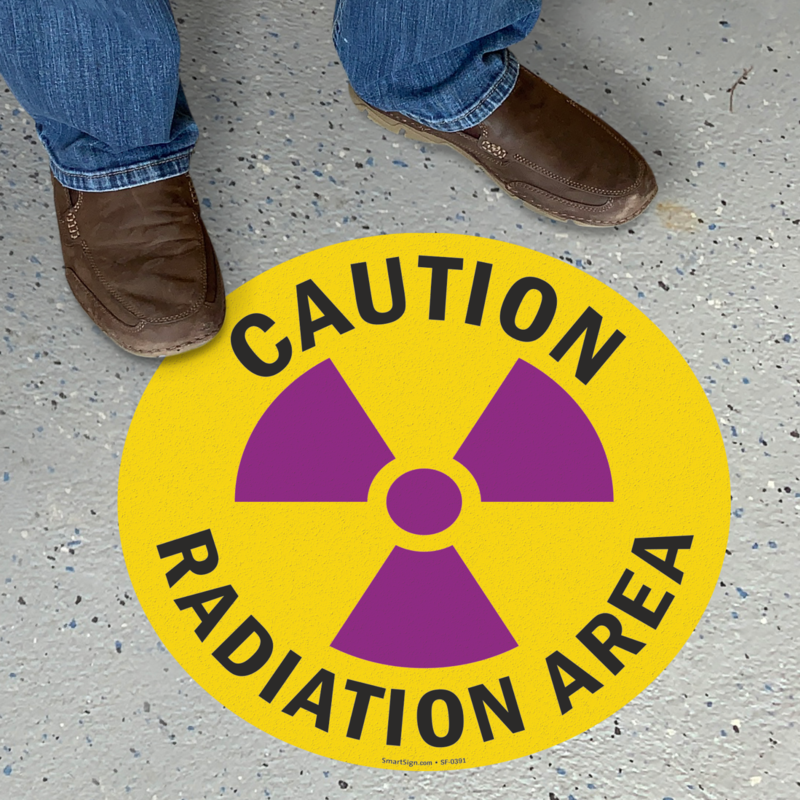 Keep everyone safe and alert by marking high-risk areas with caution signs to prevent exposure to harmful radiation. 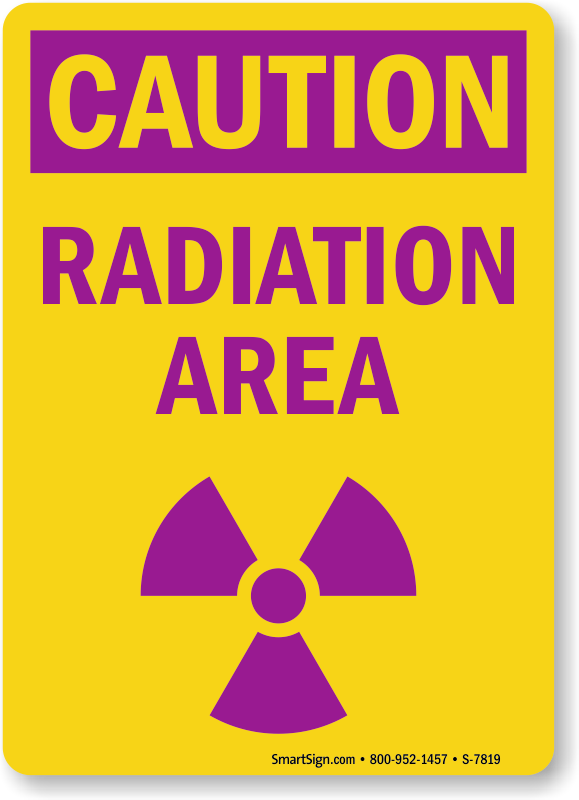 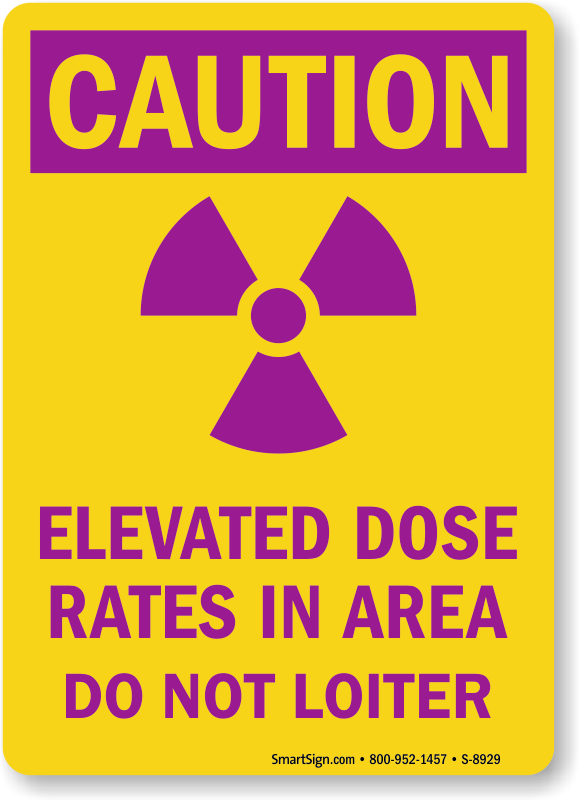 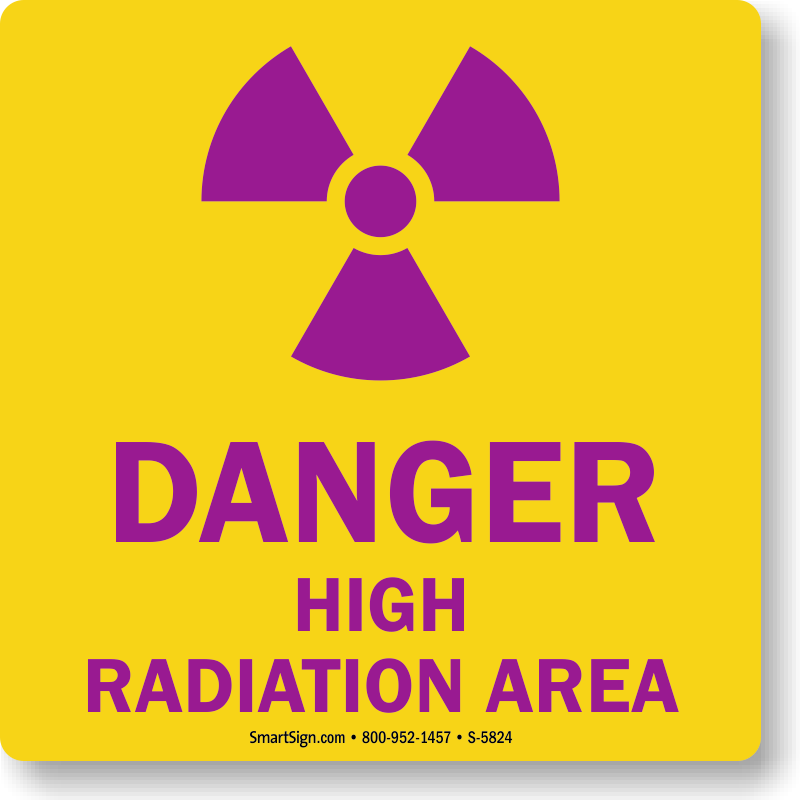 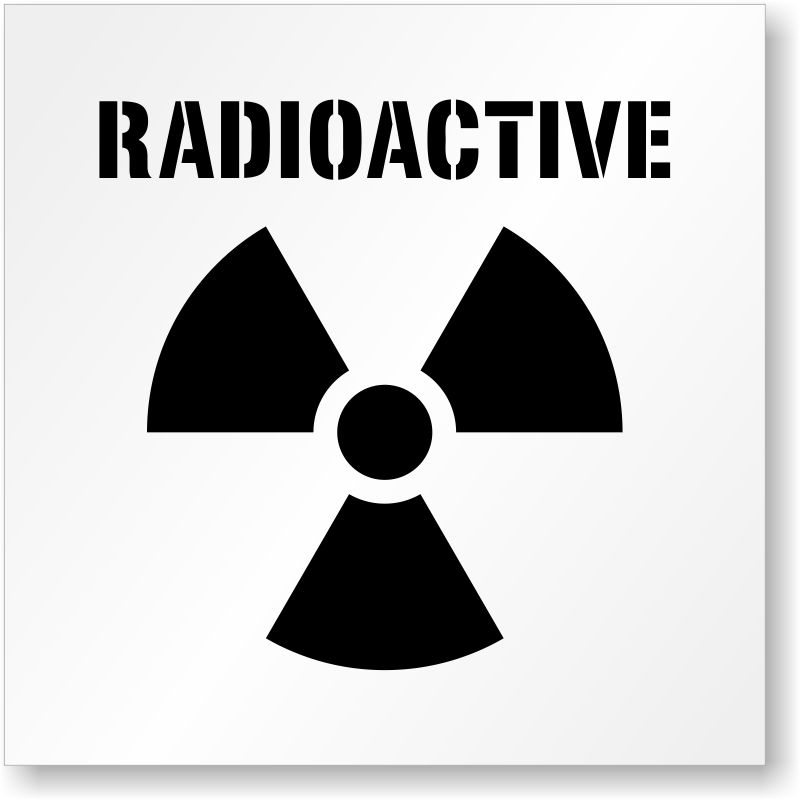 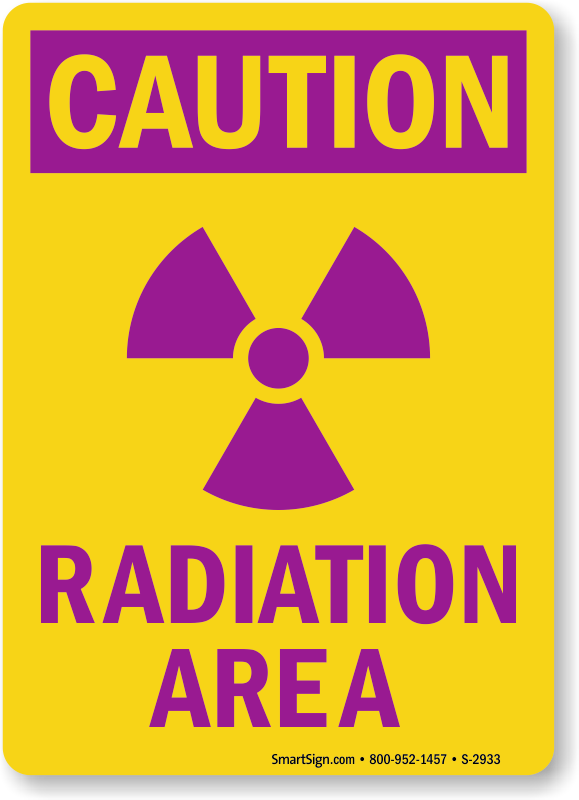 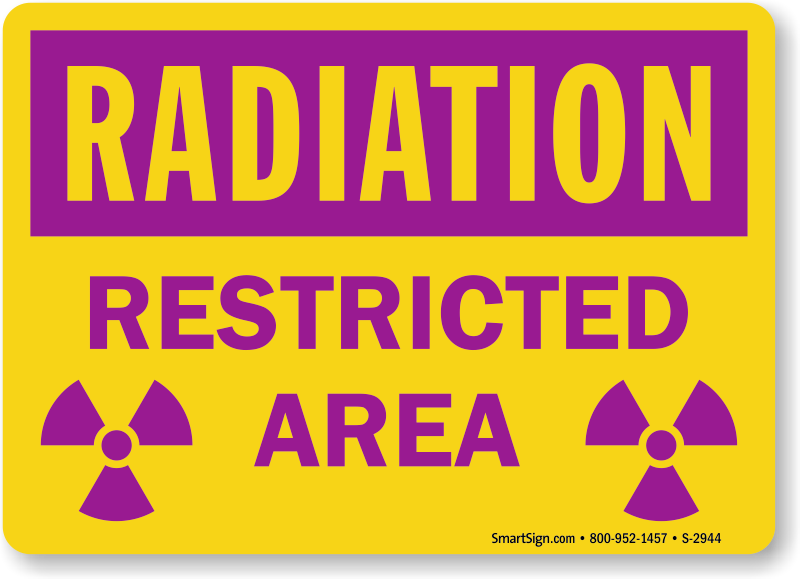 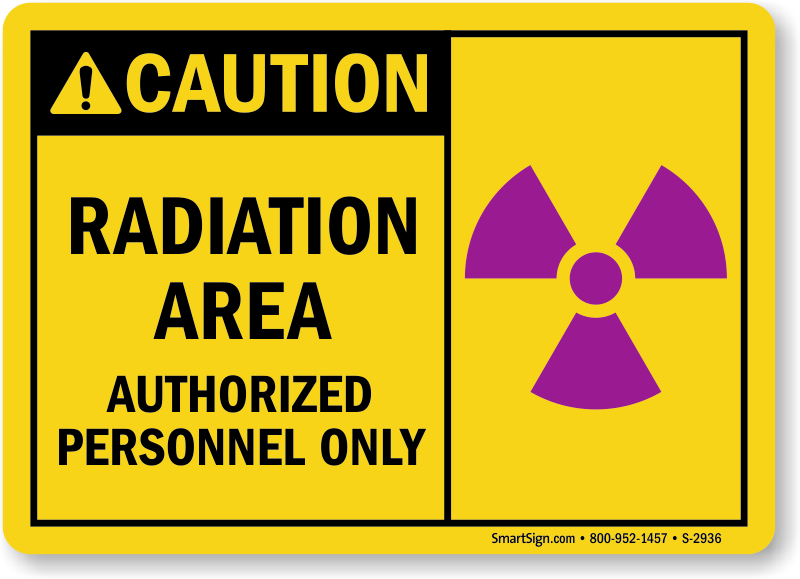 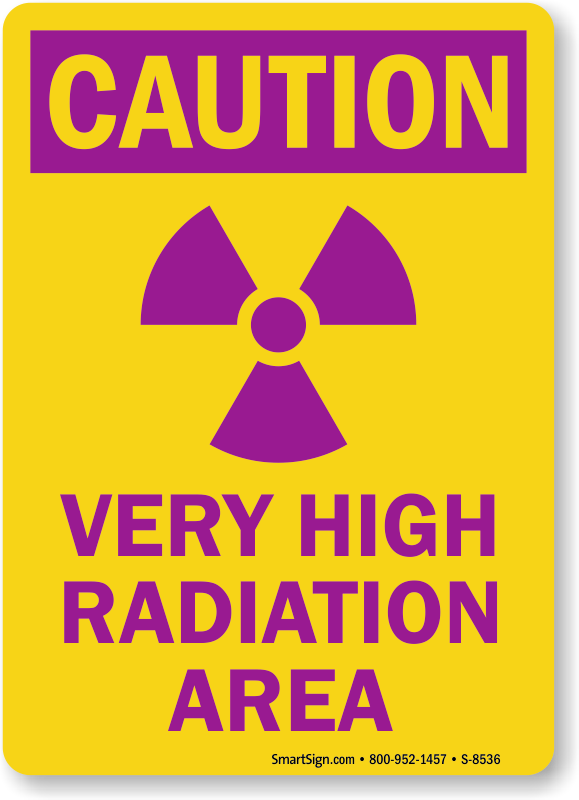 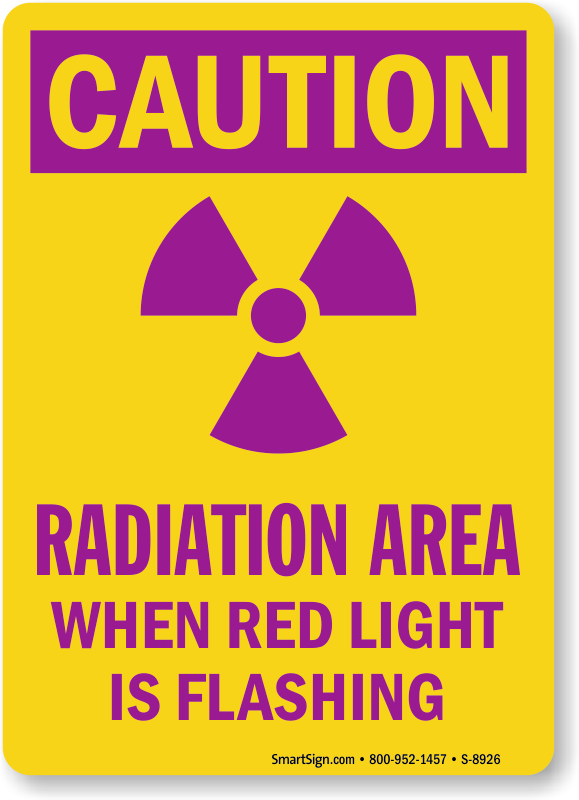 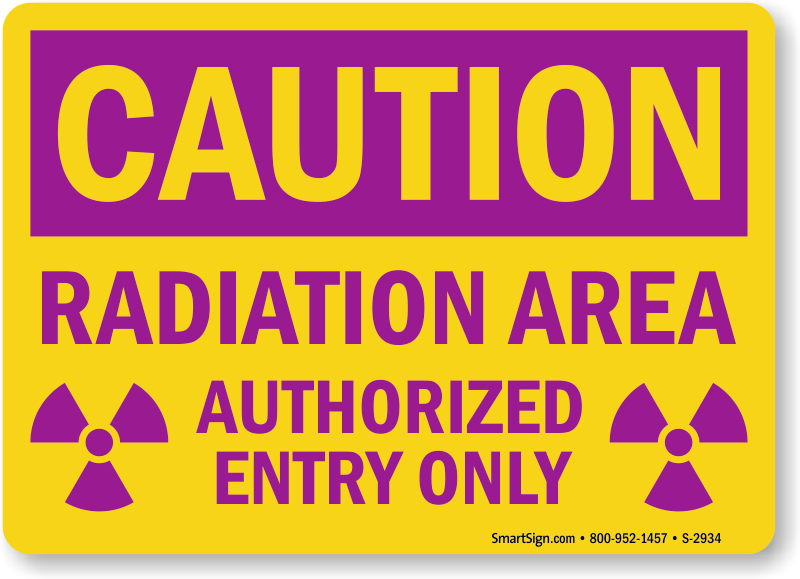 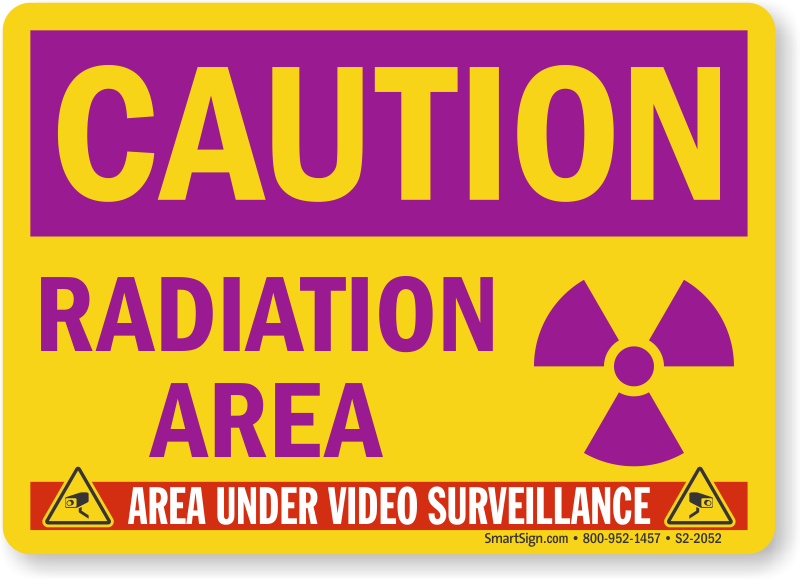 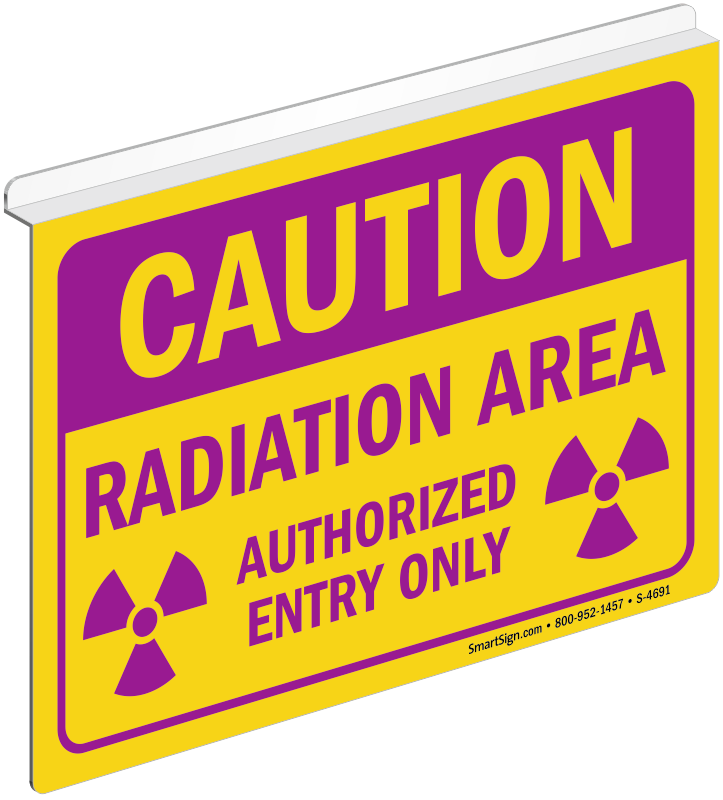 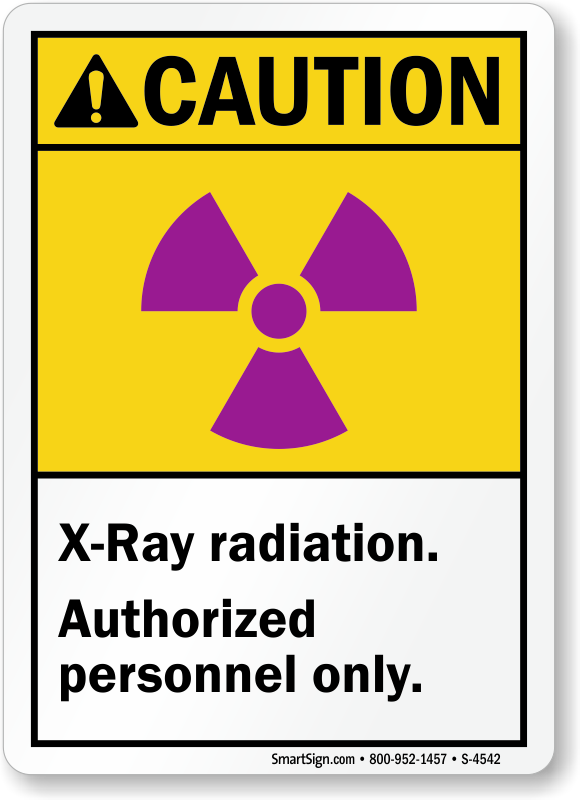 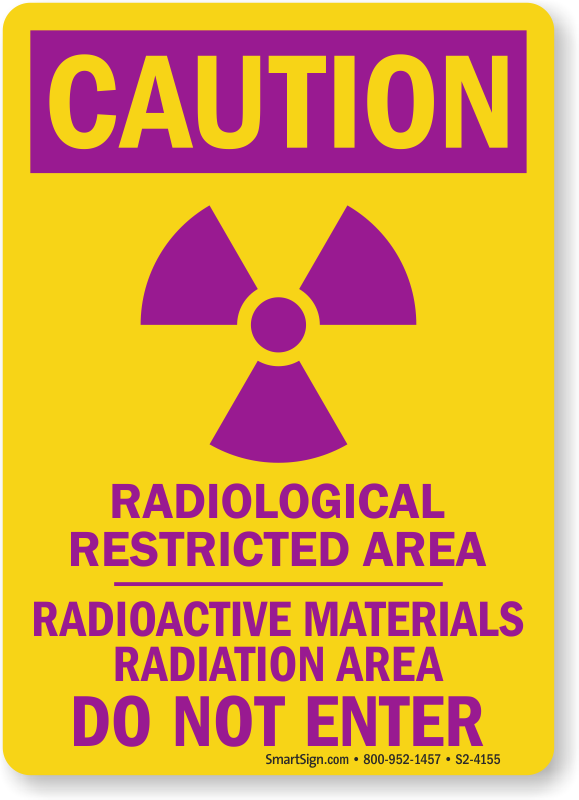 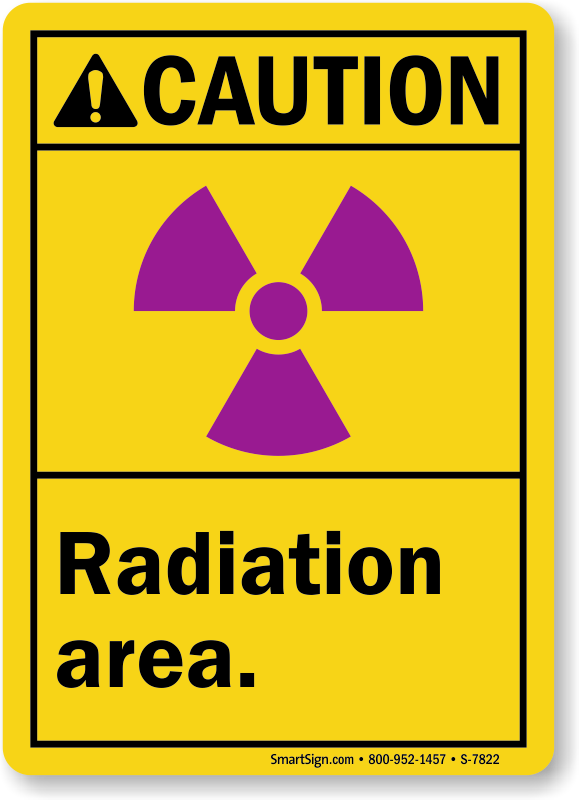 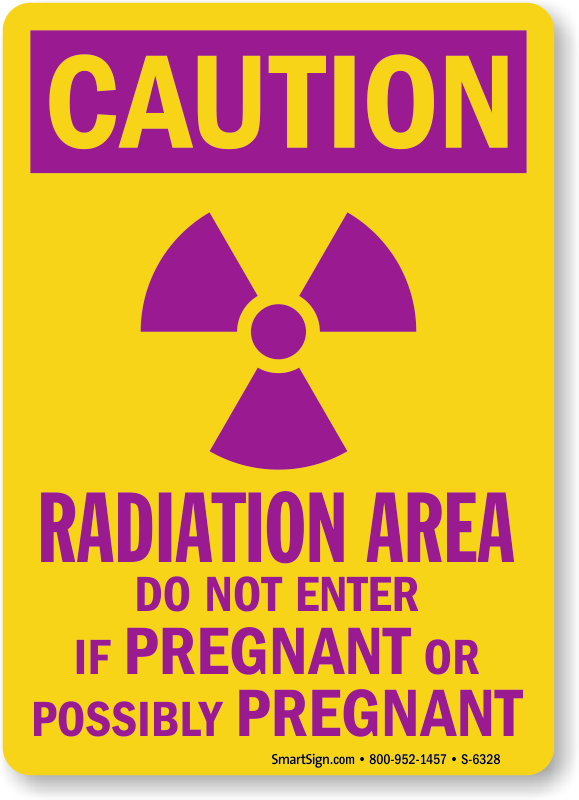 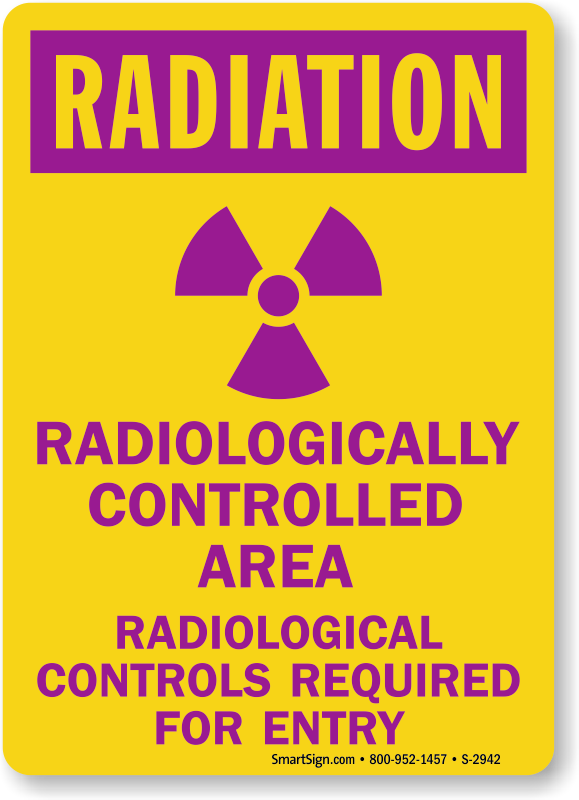 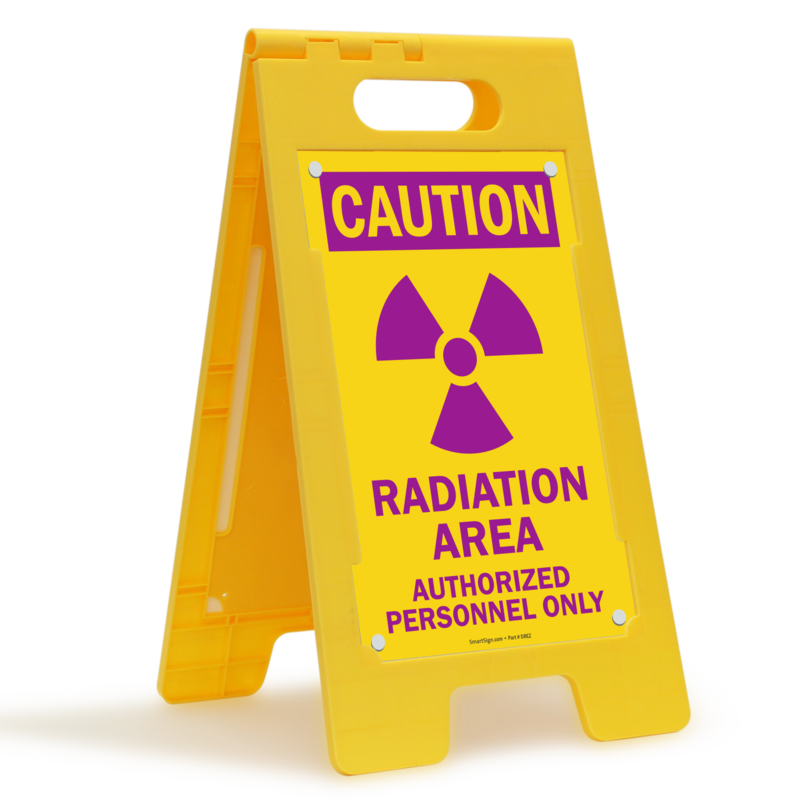 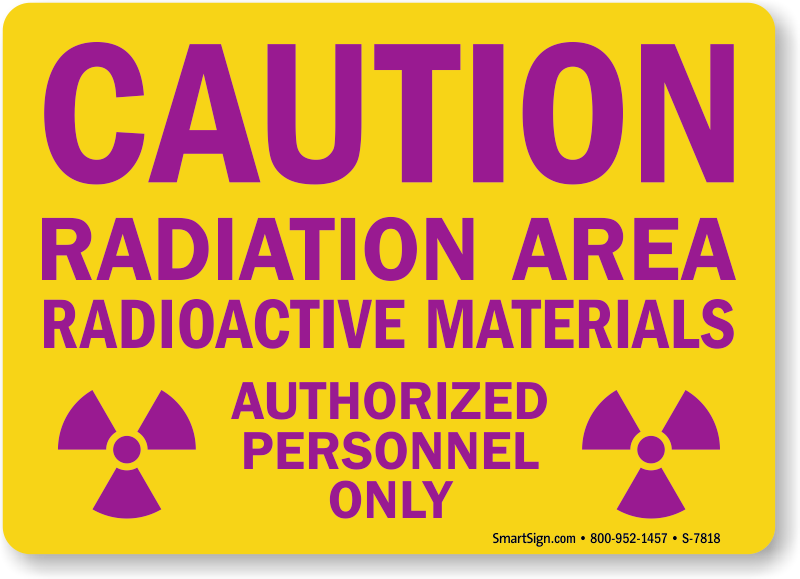 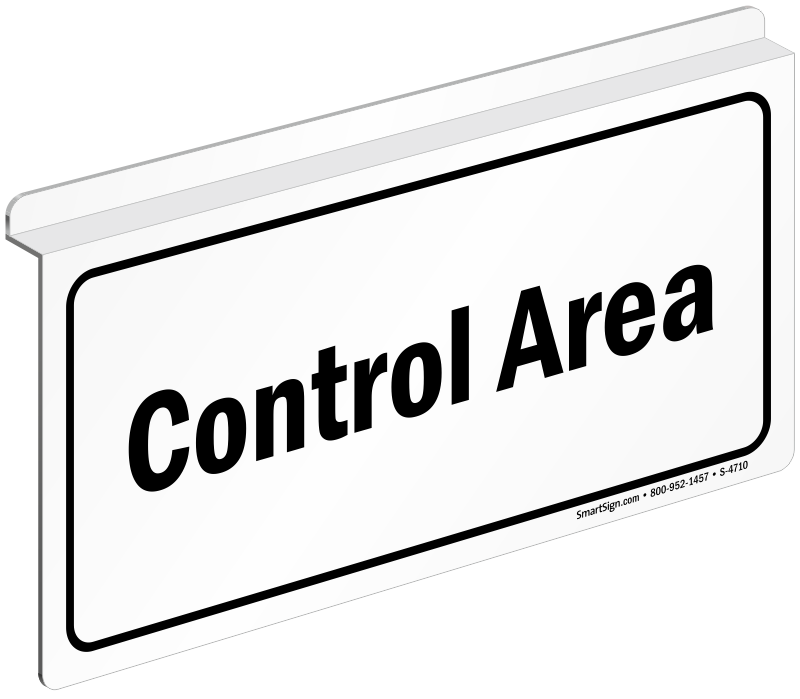 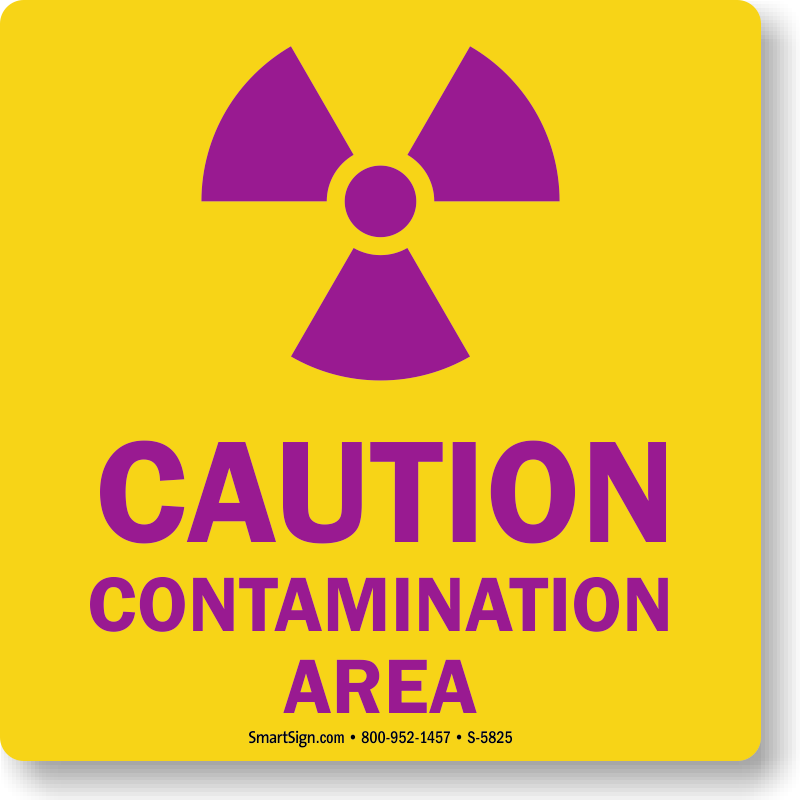 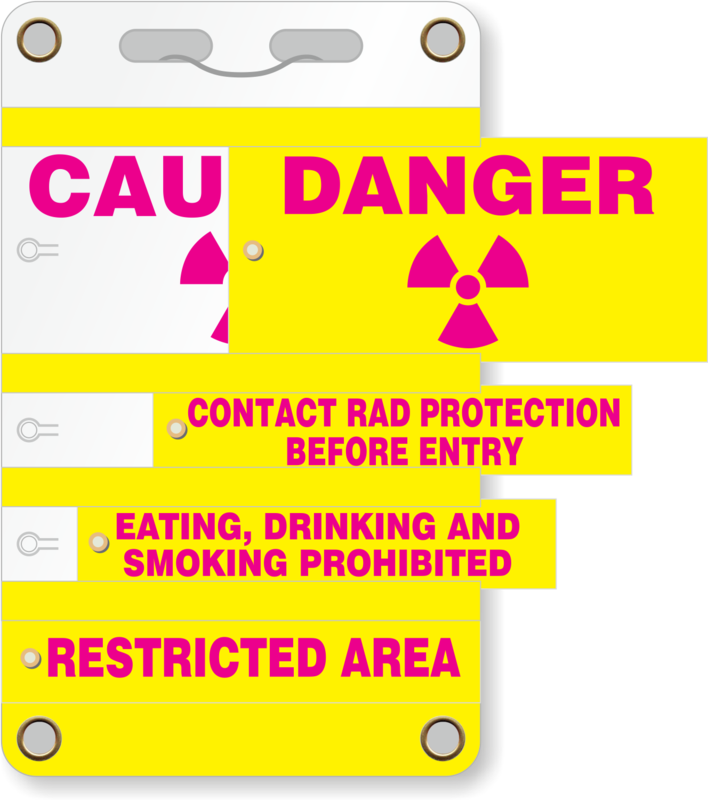 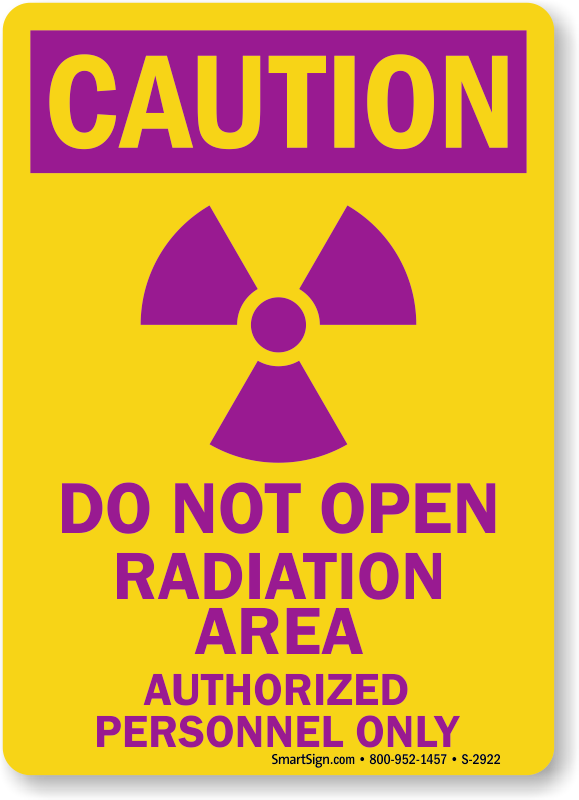 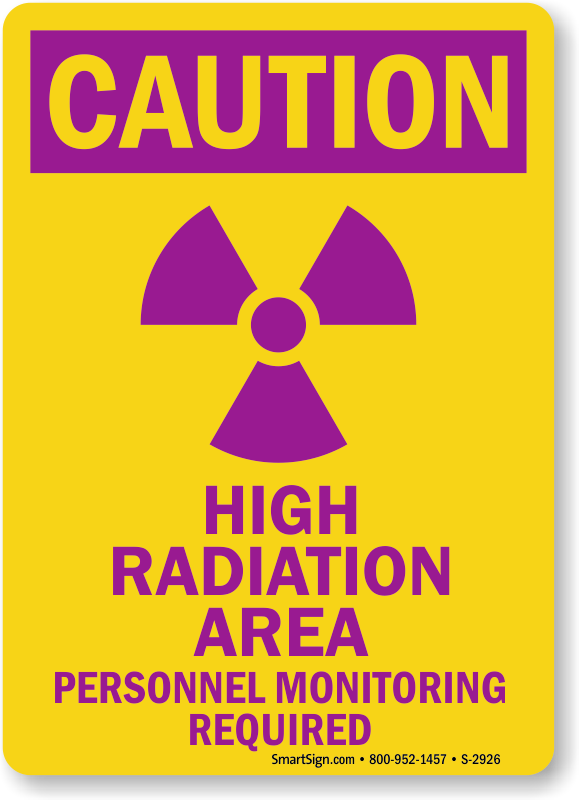 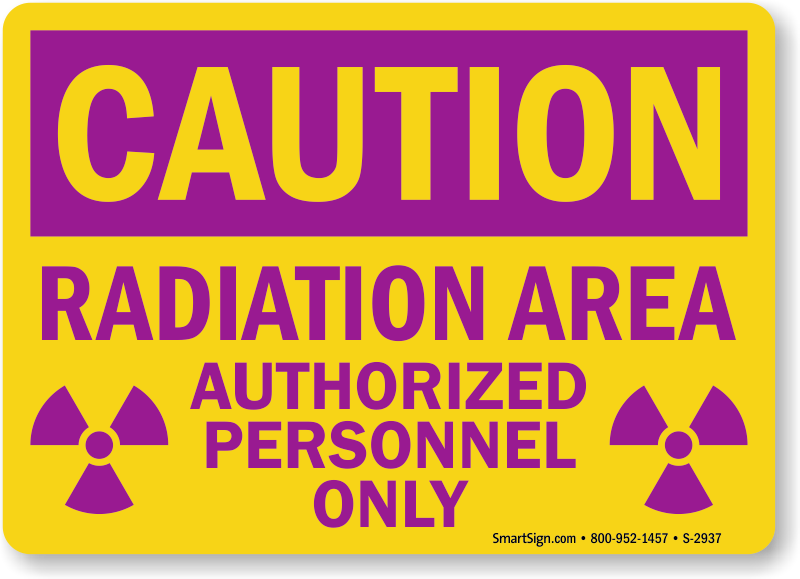 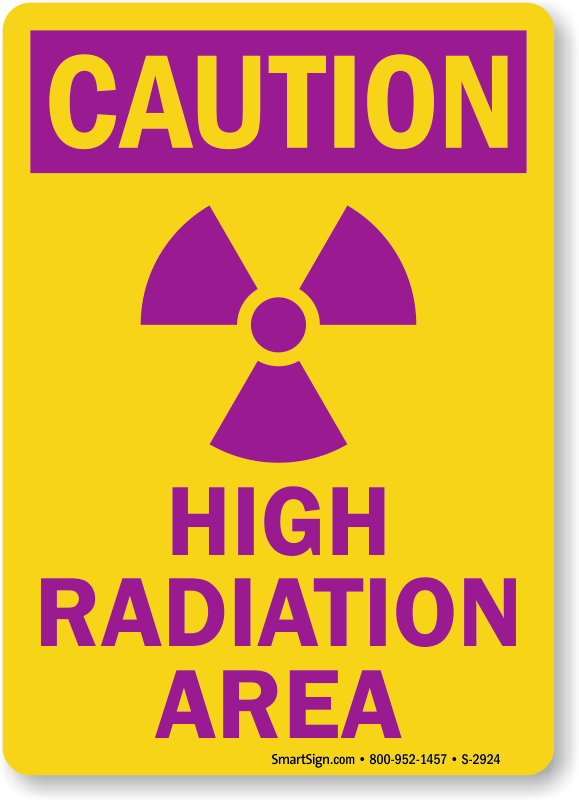 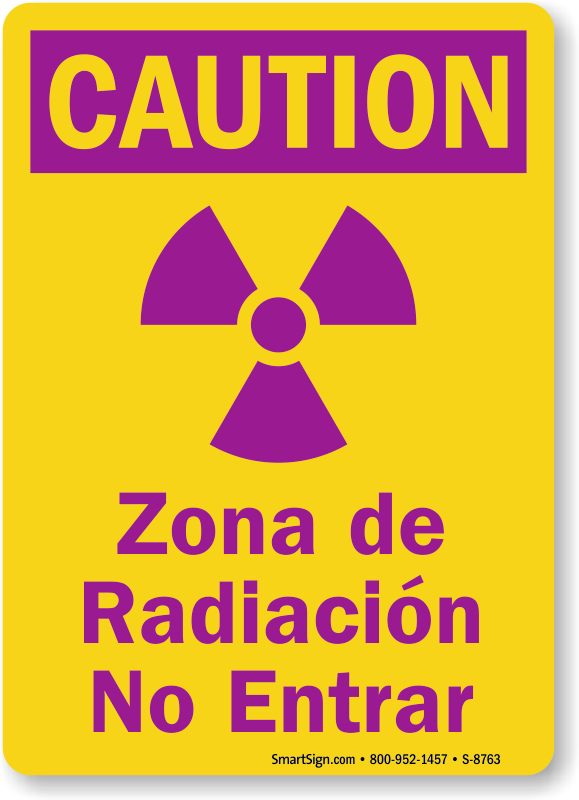 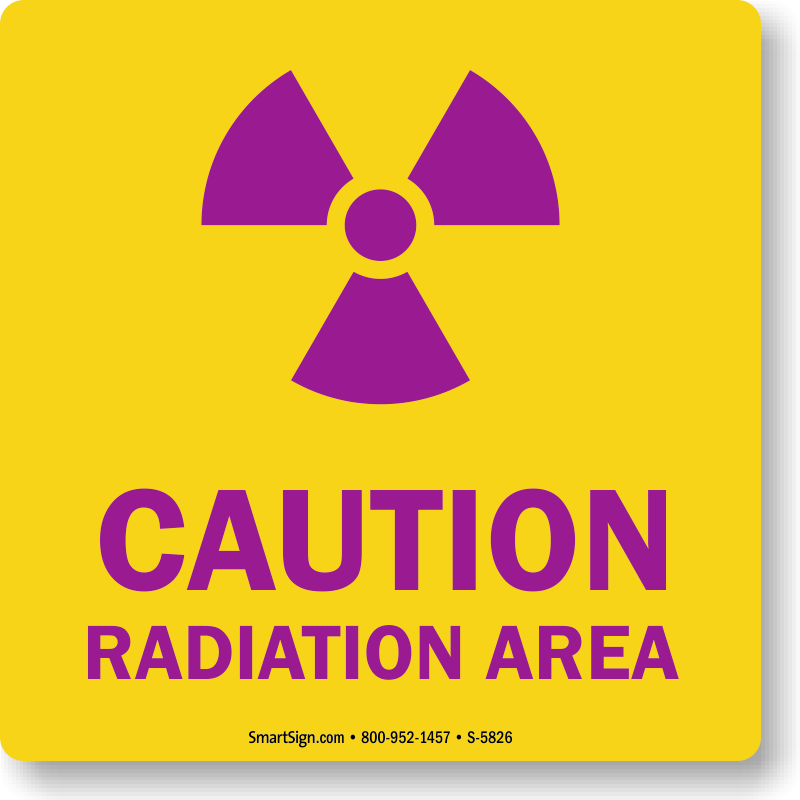 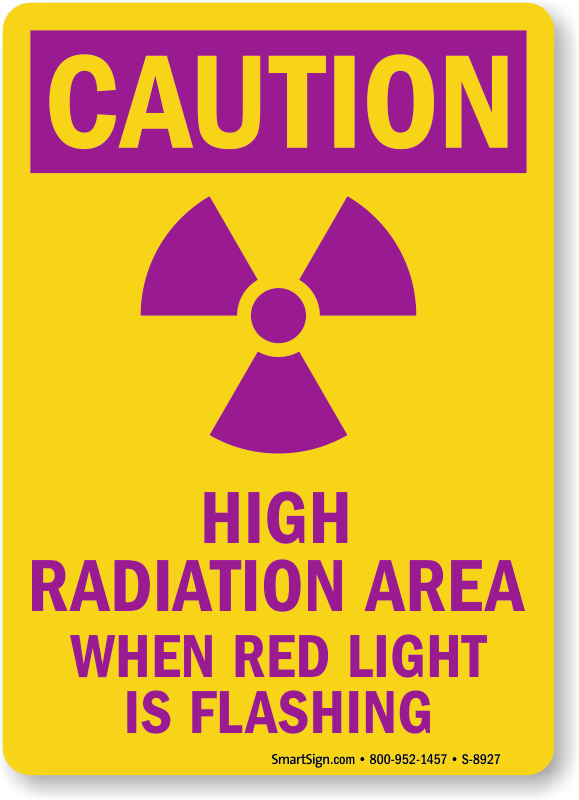 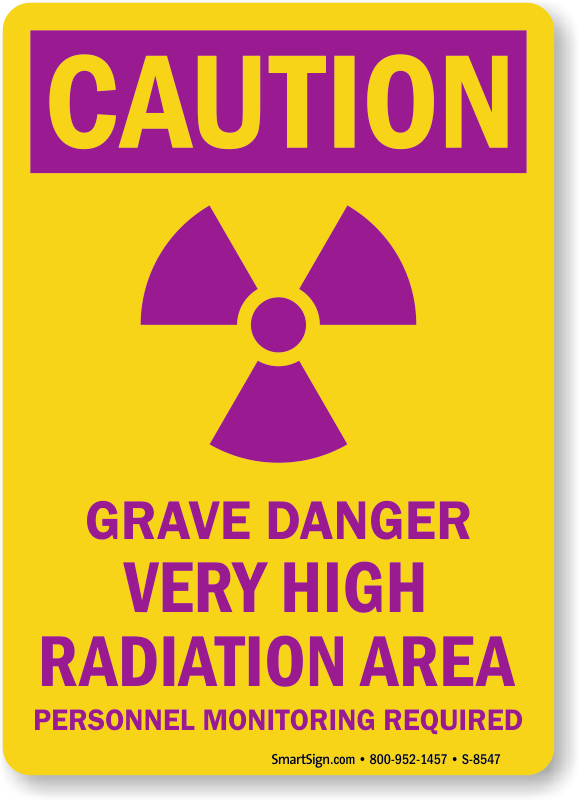 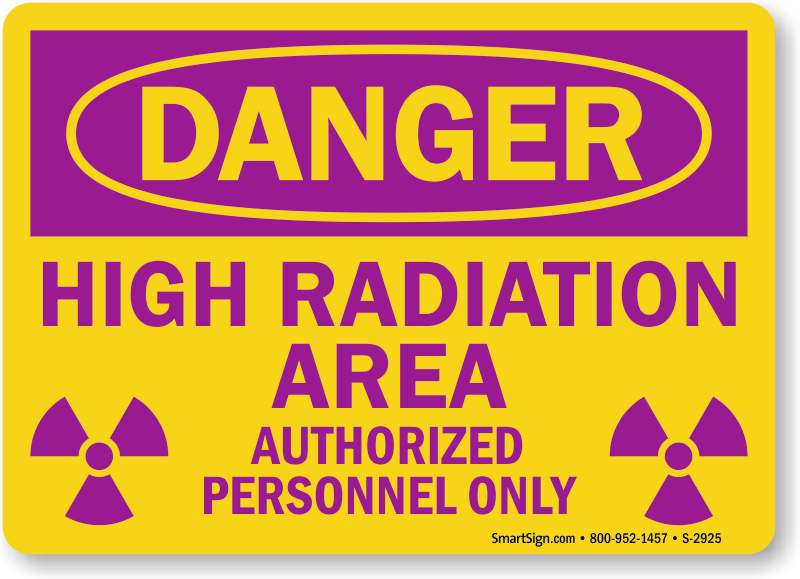 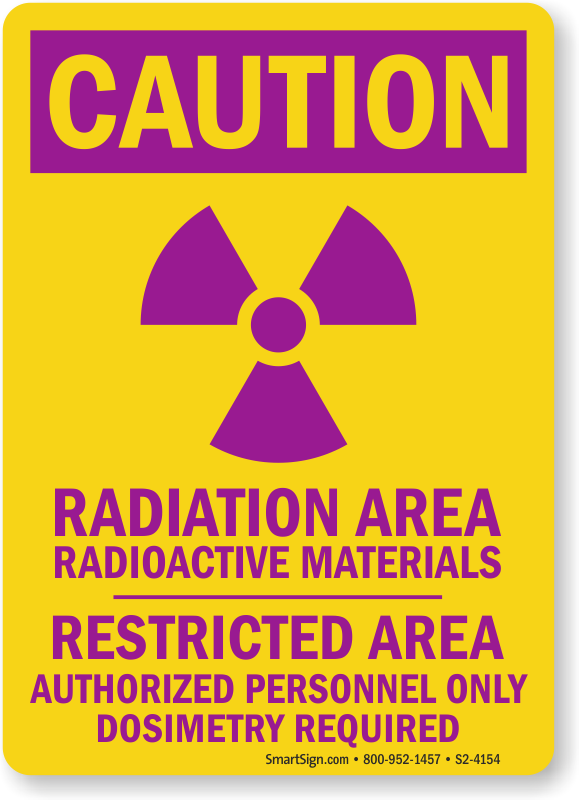 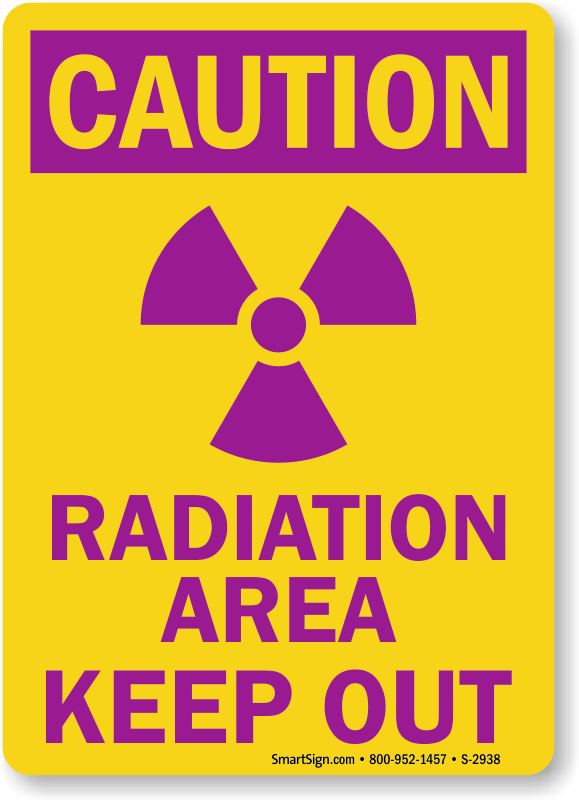 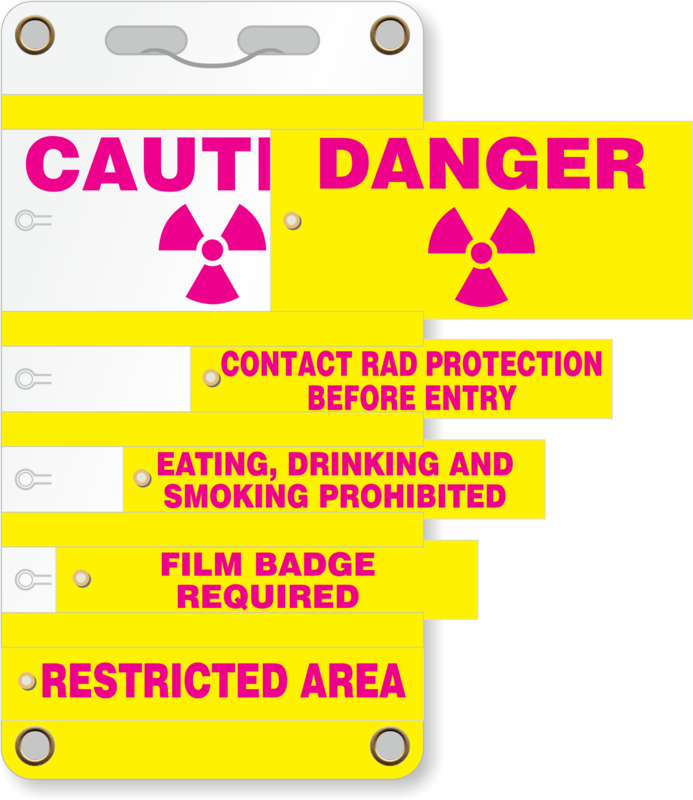 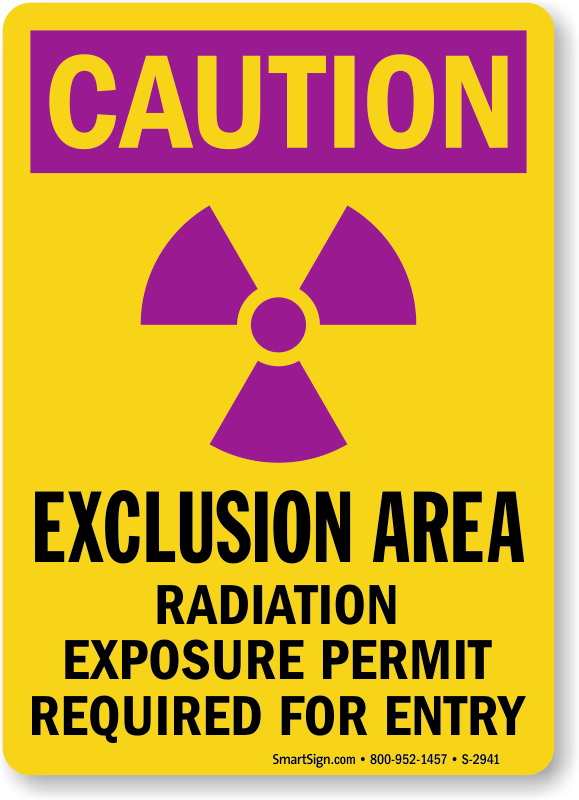 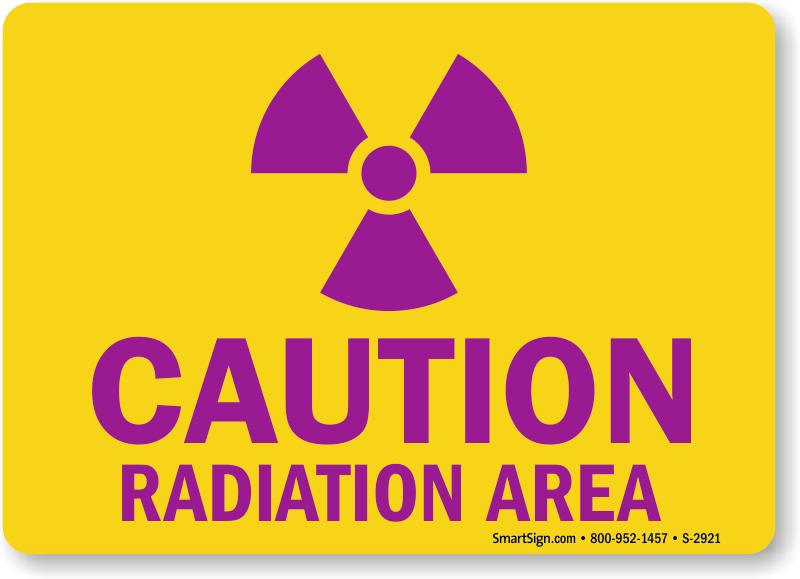 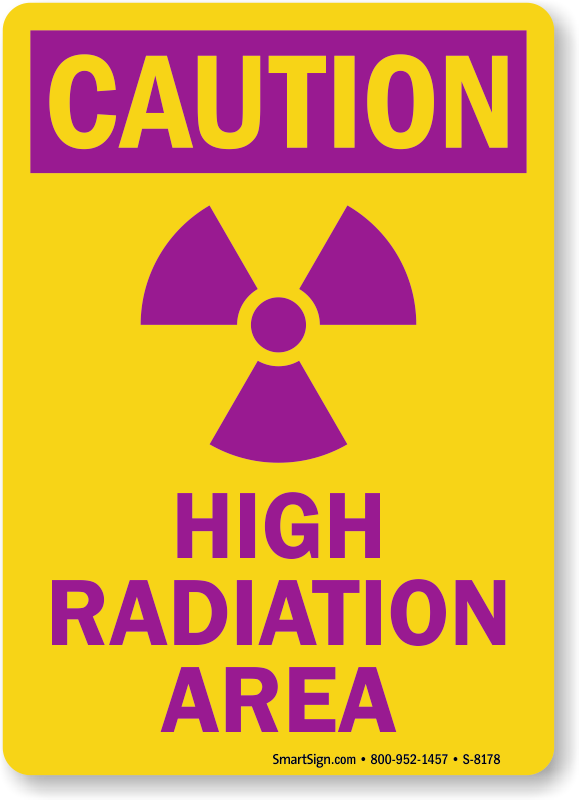 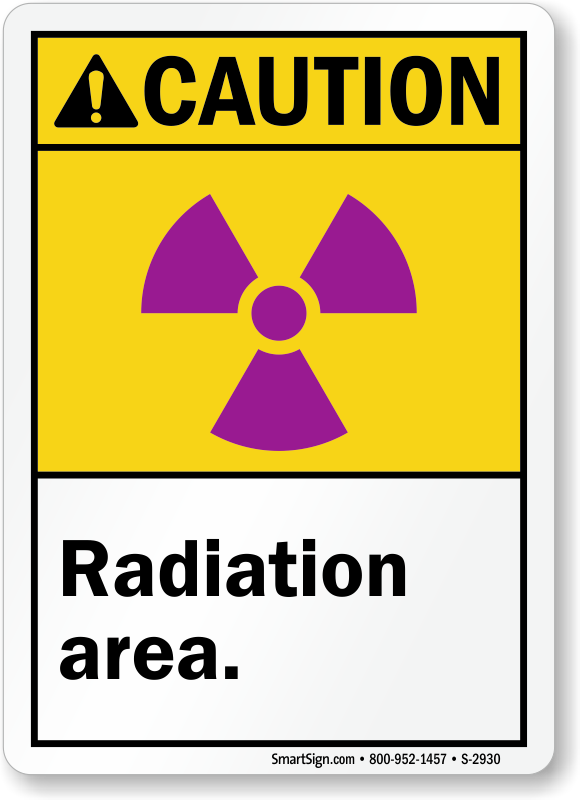 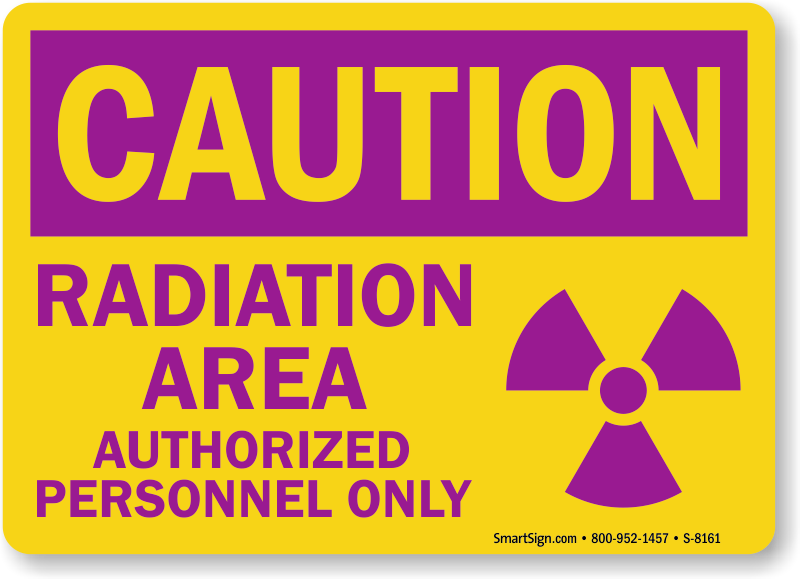 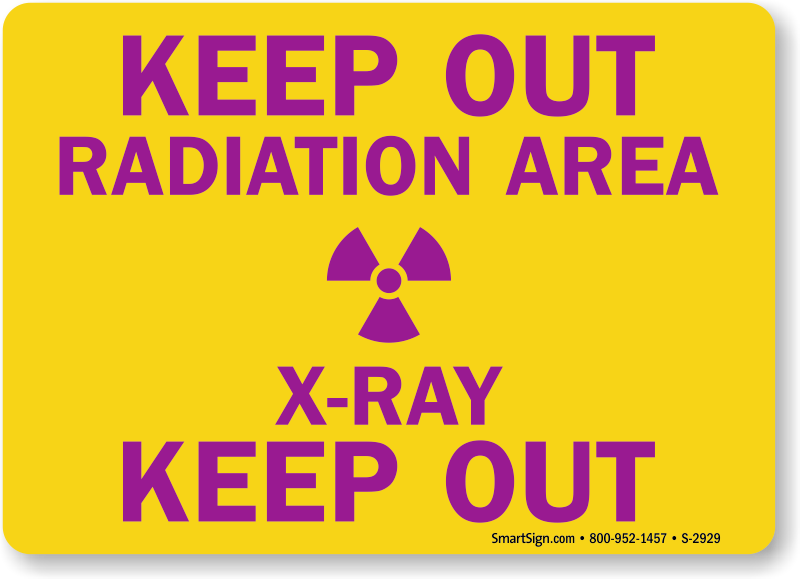 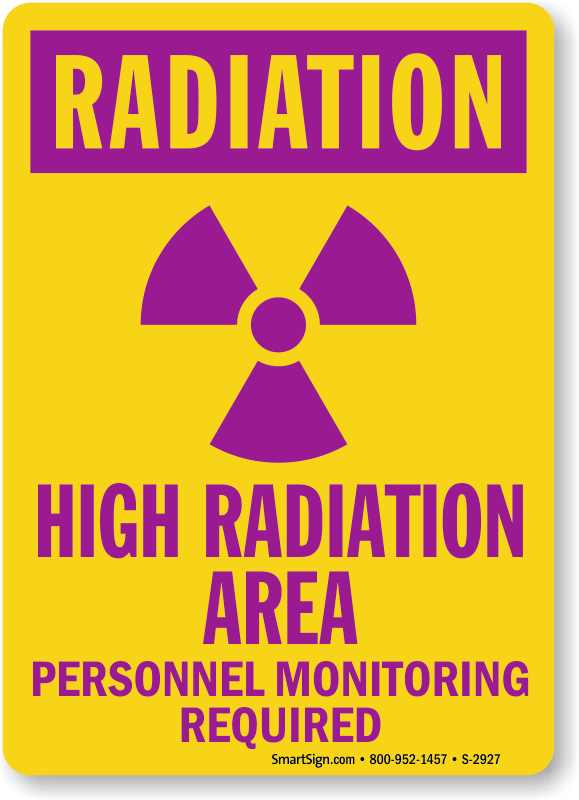 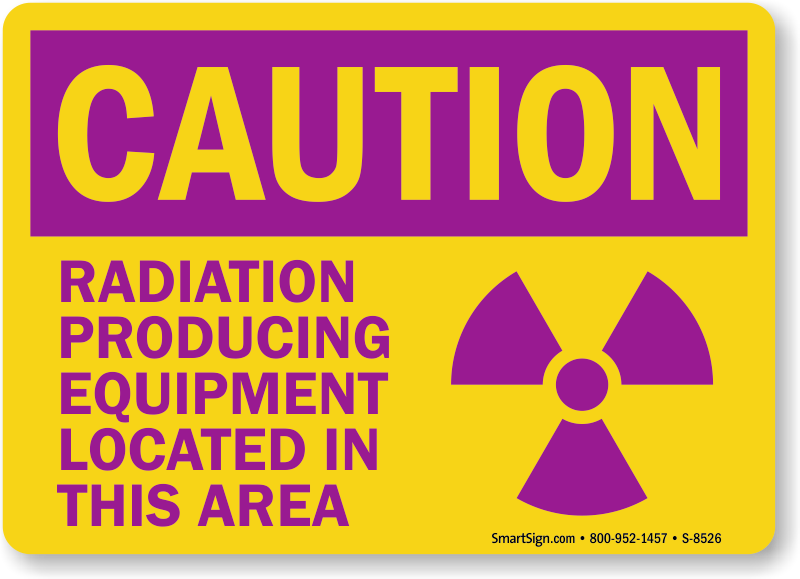 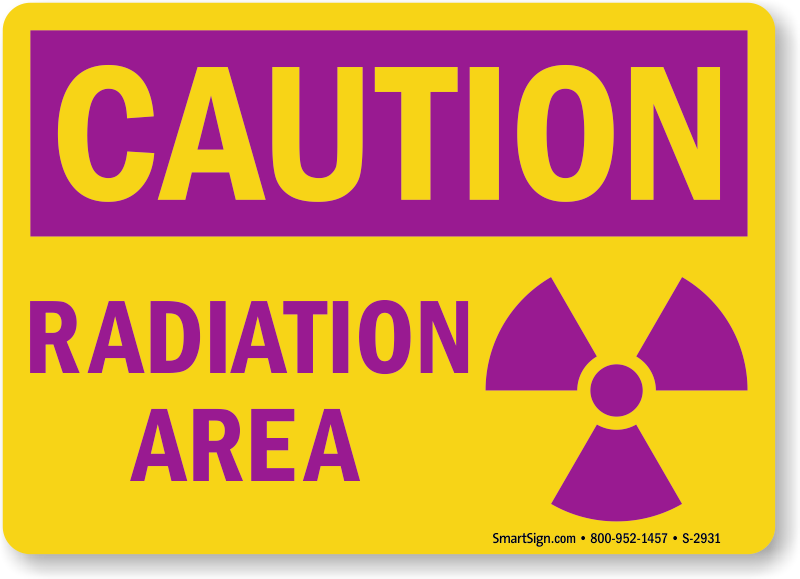 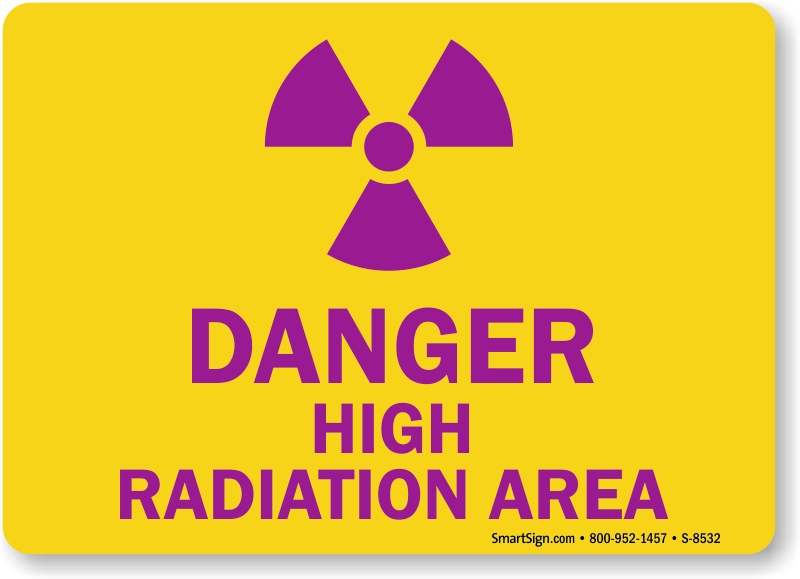 Choose from a range of Radiation Area Signs and Labels in a variety of materials. 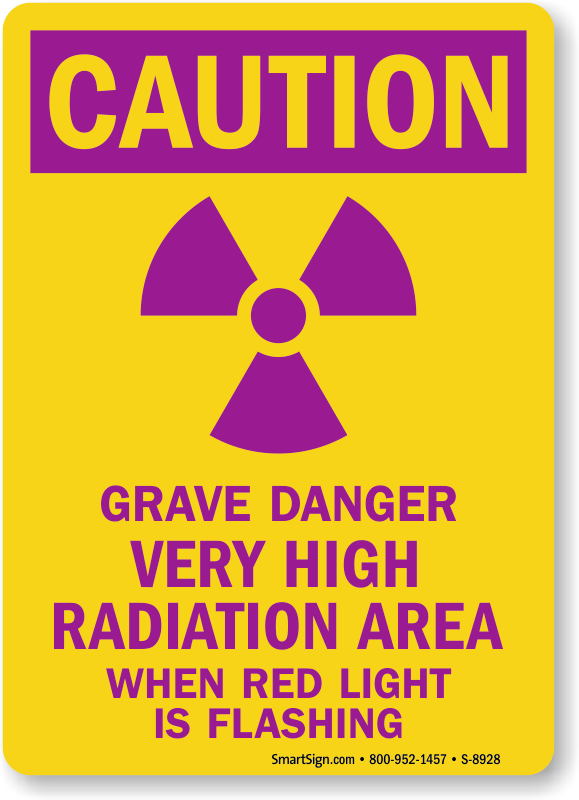 Not the sign you're looking for? 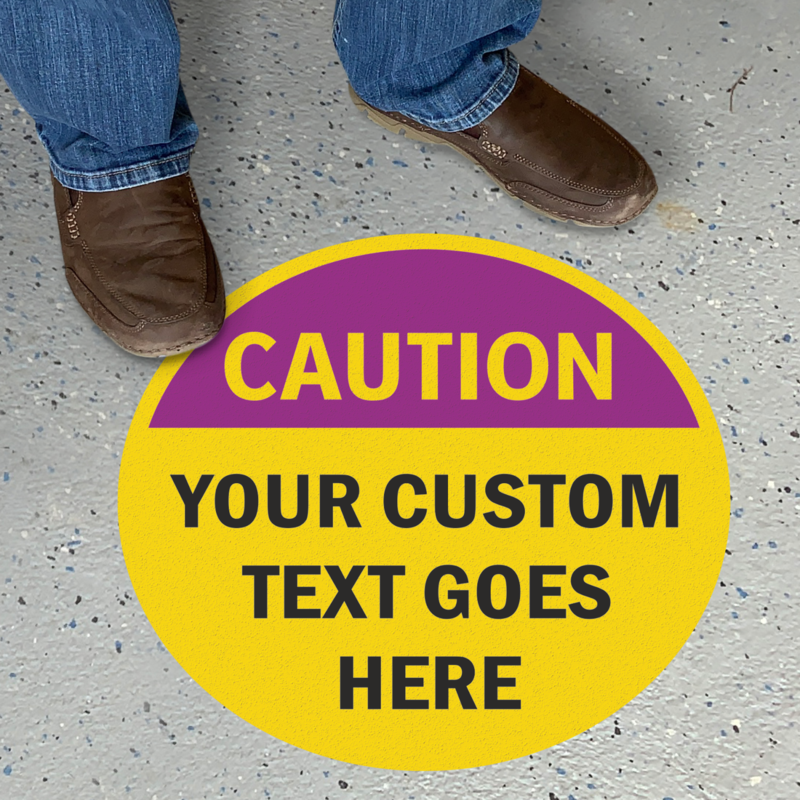 Start with one of our custom templates and design your own unique message. 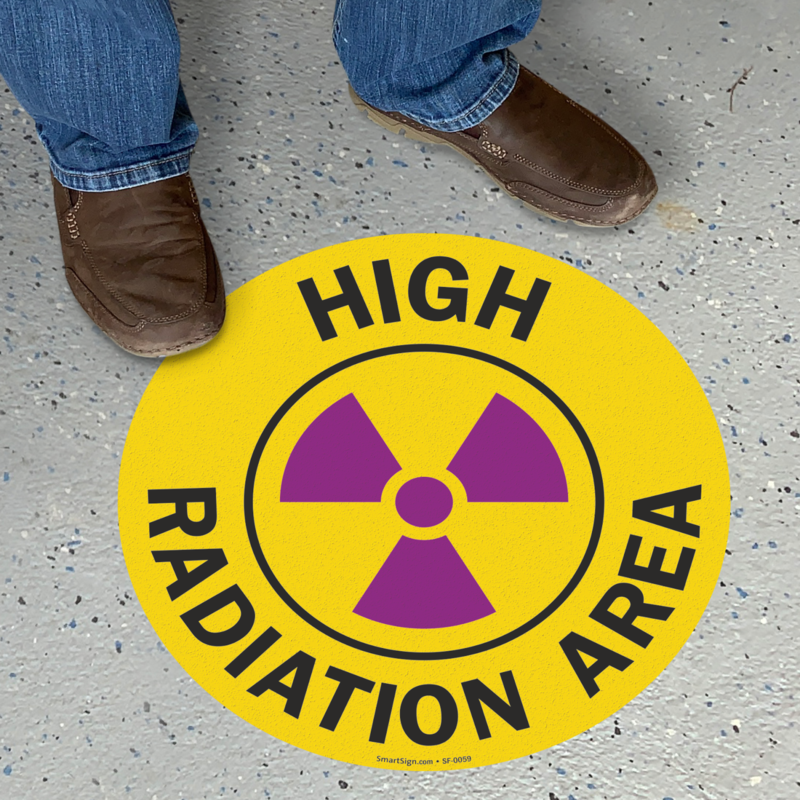 • Tough aluminum is guaranteed to last over 10 years outside, even in harsh weather. 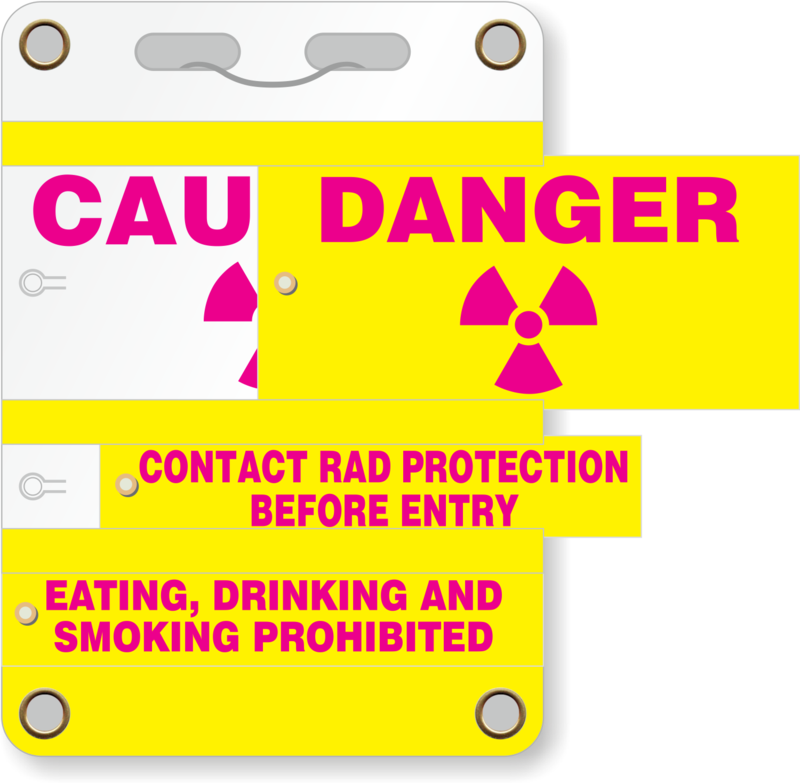 If you order vinyl labels, these are laminated for durability and are best indoors. 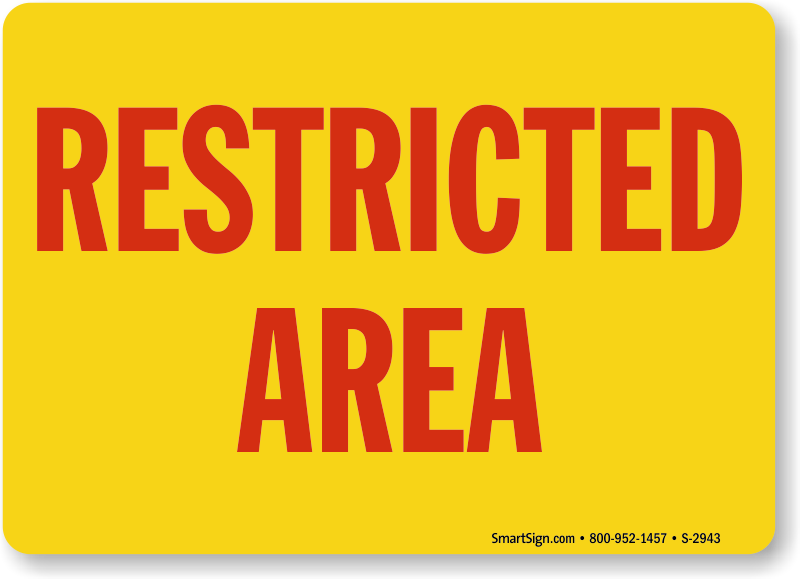 • Browse the designs below for a quick preview of available sizes, materials, and prices. 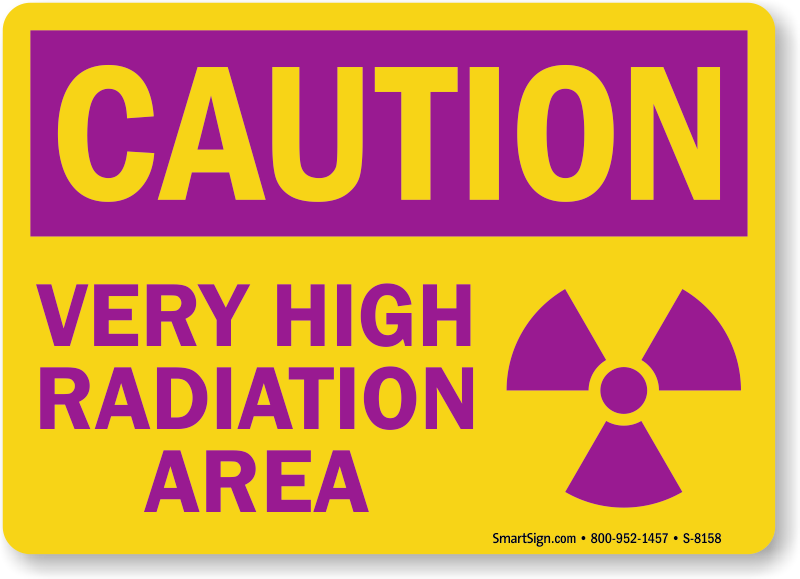 • Want to know why the symbol is purple? 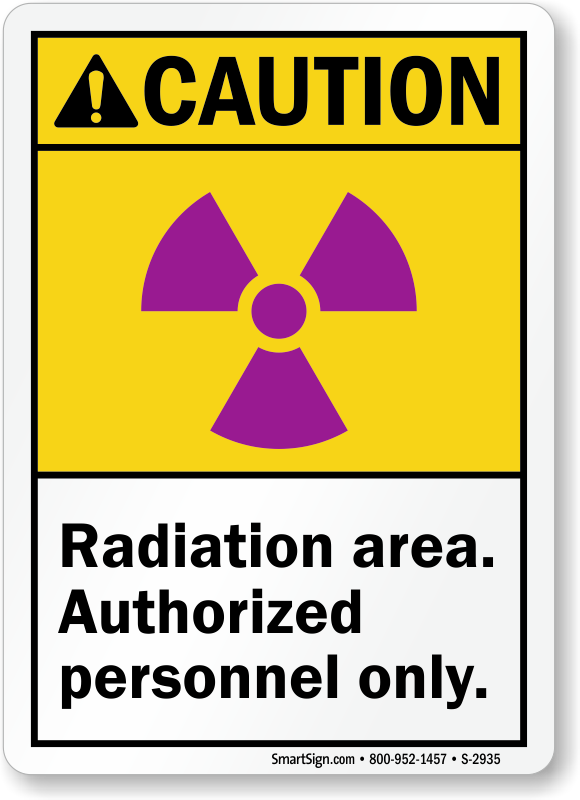 Learn about the history of the radiation symbol, and the different industries that require these warnings. 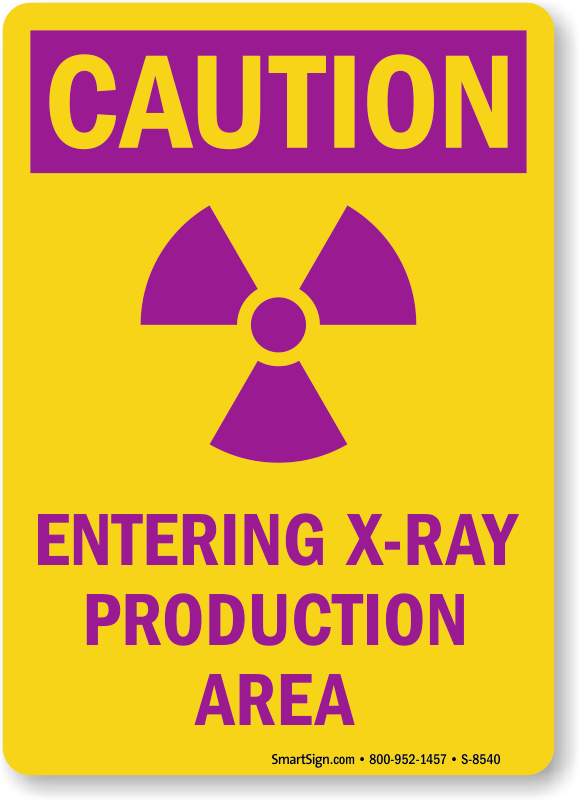 5" x 3.5" to 14" x 10"
Looks good out of box. 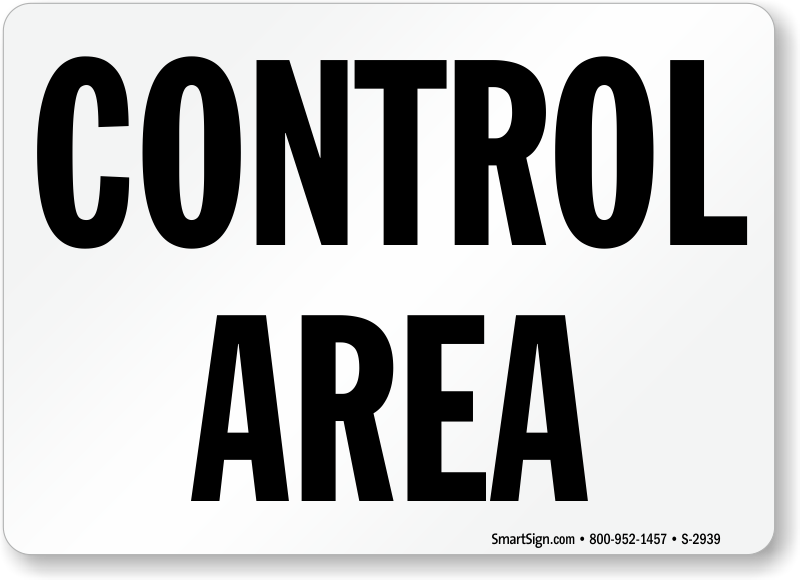 Signs showed up quick and look good out of the box. 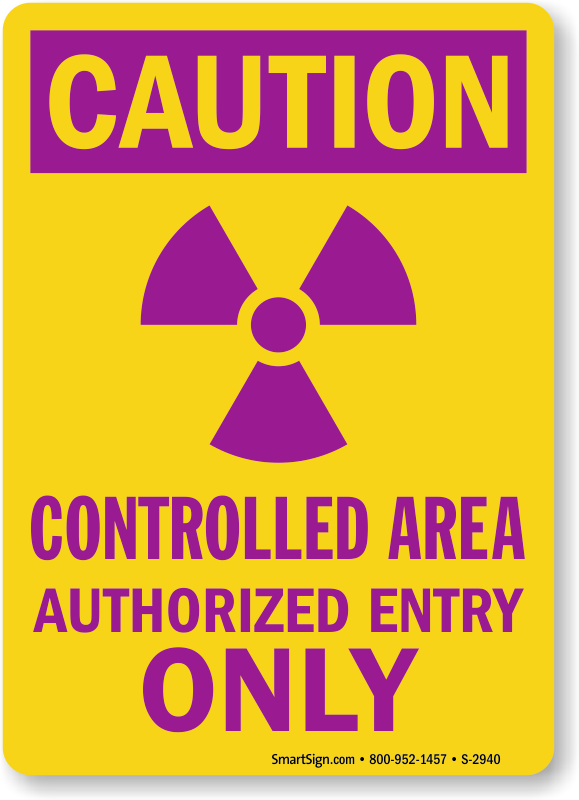 Very easy Process. 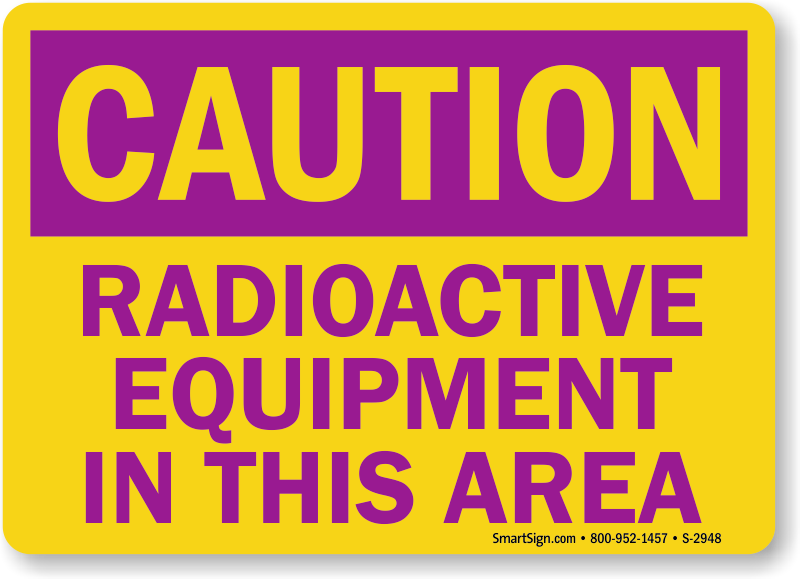 Very good selection to choose from. 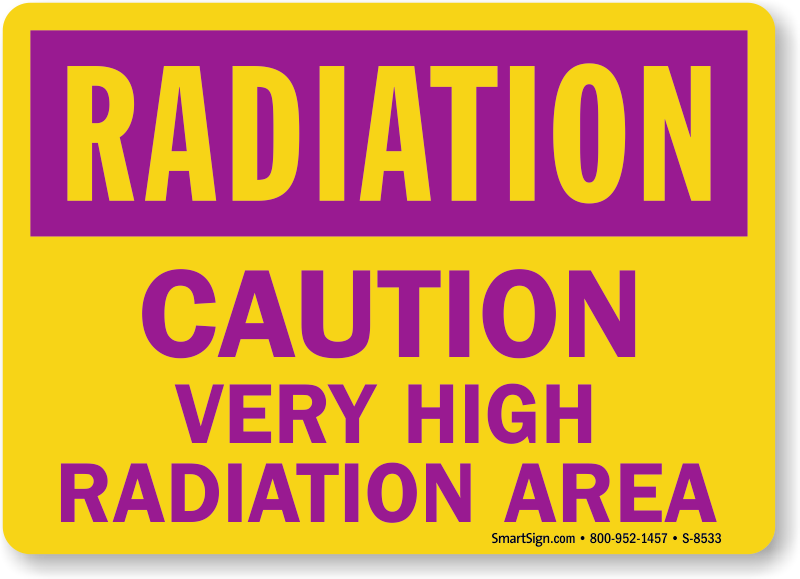 I hope they stand up to the California sun. 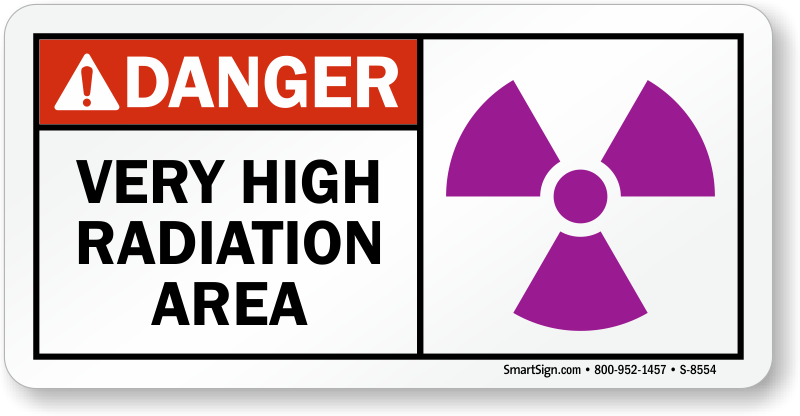 Order arrived quickly and accurately. 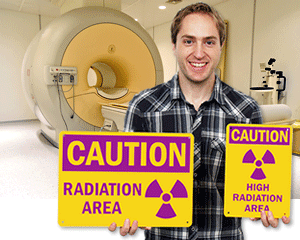 Signs arrived quickly and were exactly what our new Cancer Care Clinic needed. 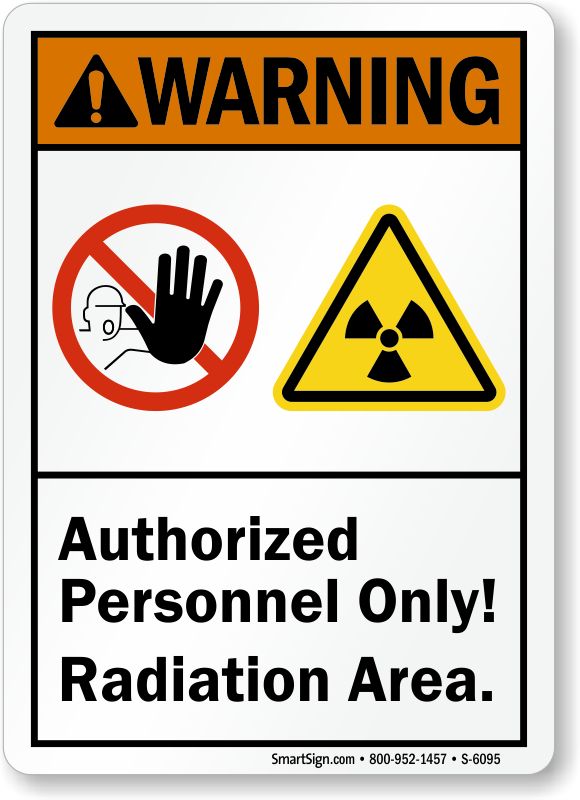 Quick shipping and sturdy signs!